Good morning Doctors and Mummy's in the house.. 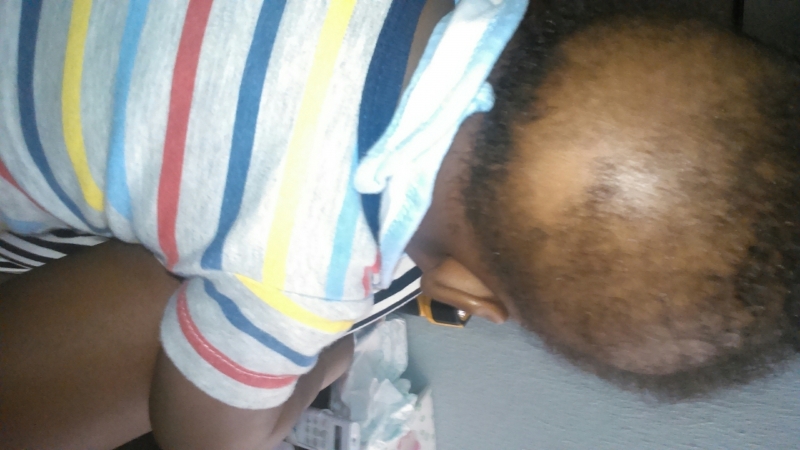 Saw this hairless spot on my son's head yesterday and this morning he now has like 3 spots like that.. Please should I be worried?